The program consists of an instructional demo, doubles play, dynamic warm-up, live ball instruction, point play and coached match play. It's a great way to get feedback and coaching from several pros with different styles and perspectives, meet new people, work on match toughness and develop synergies with doubles partners. Pricing based on 34 weeks of instruction for a total of 8 players (4:1 player-to-pro ratio). 1. Deposit of $500.00. Deposit payments are refundable until June 1, 2019. 2. Early Registration 10% Discounted Total Payment by February 28, 2019. Payments, including a deposit-equivalent, are refundable until June 1, 2019. After June 1, 2019, deposits or deposit-equivalents are forfeited and non-transferable to other programs. 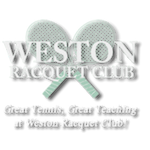 Welcome to Weston Racquet Club, offering the best adult and junior tennis programs for Weston, Wilton, Westport, Ridgefield, Easton and Fairfield County. 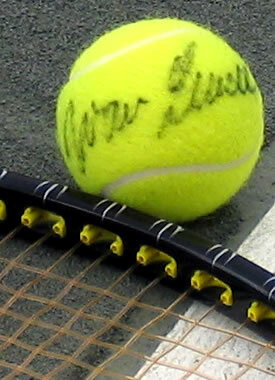 Adult tennis lessons, team tennis, tournaments and match play for all ages and ability levels. 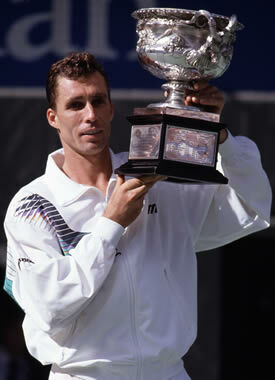 Junior tennis classes for ages 3-18, beginners to advanced players. 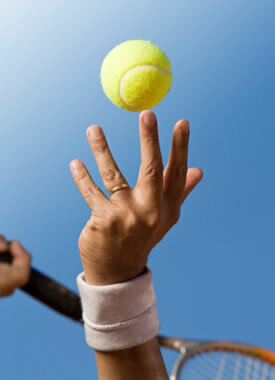 Meet Weston's professional tennis teaching staff and start enjoying the sport of tennis!